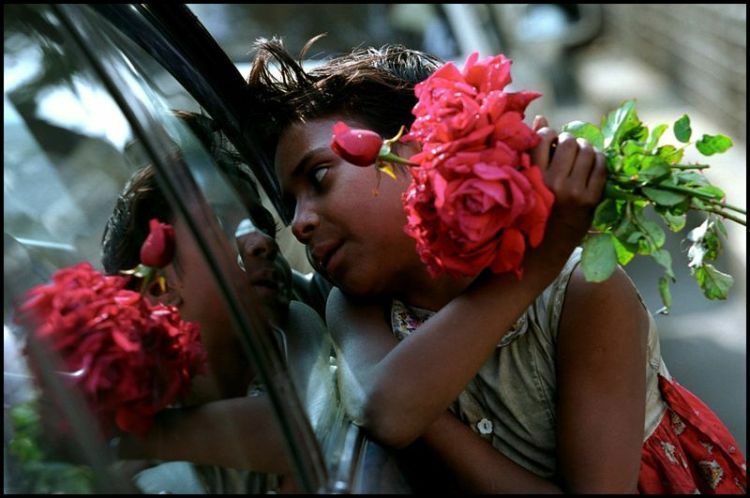 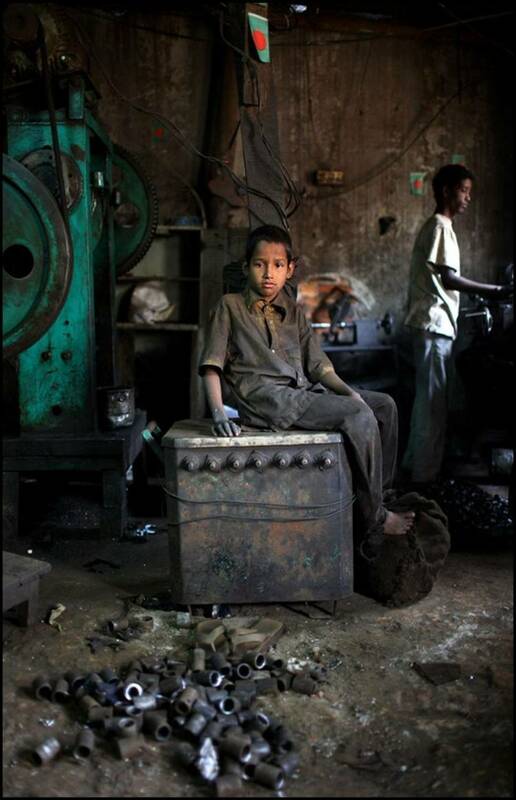 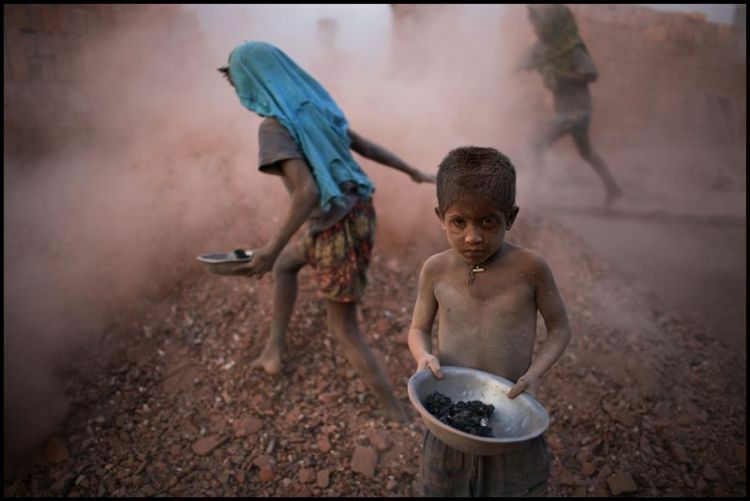 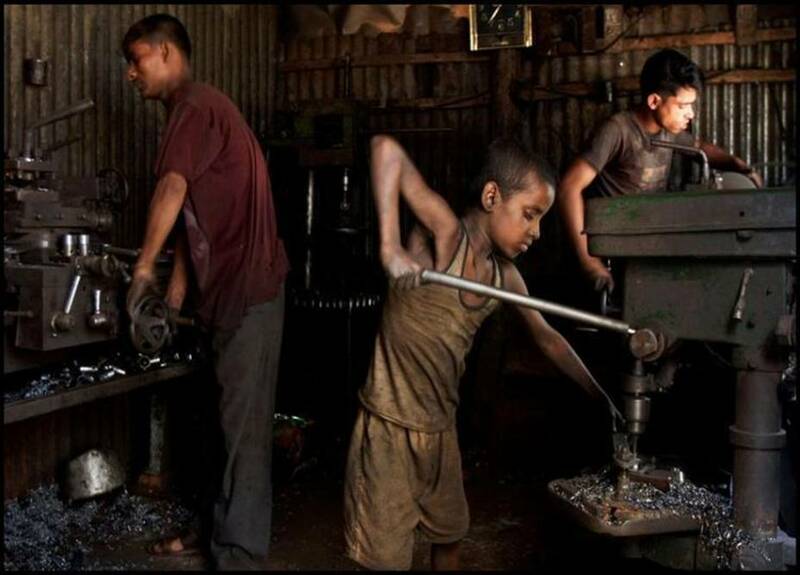 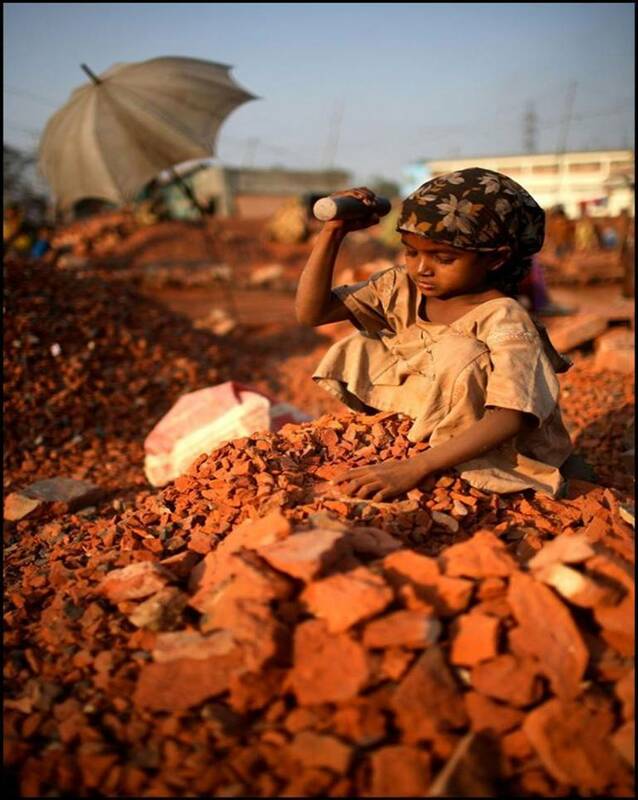 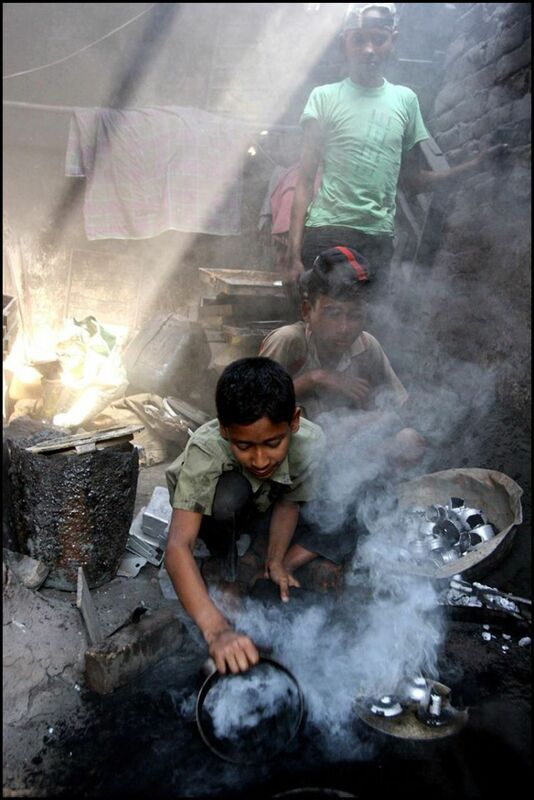 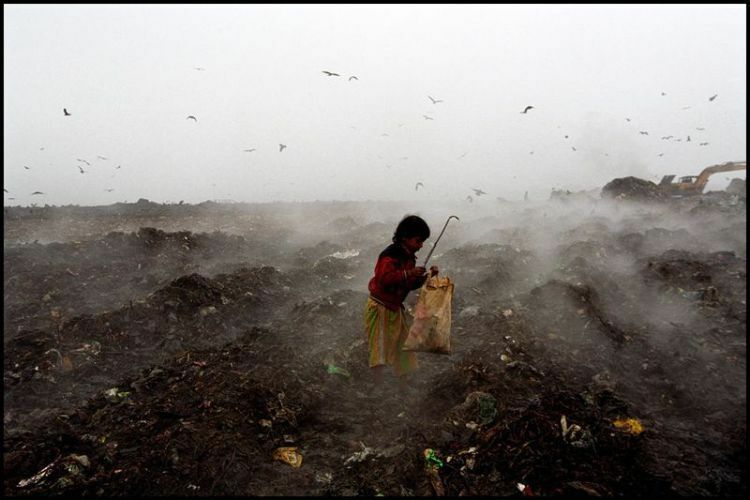 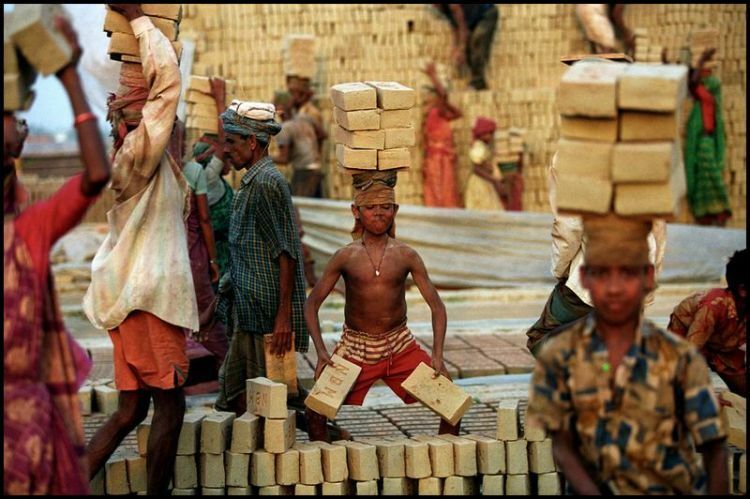 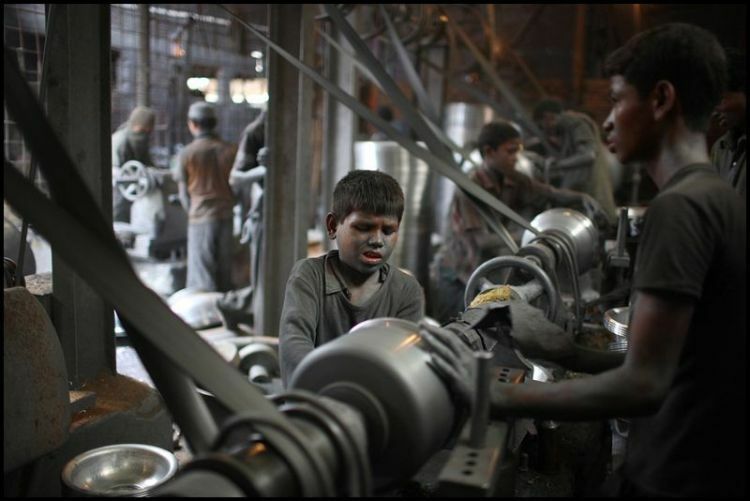 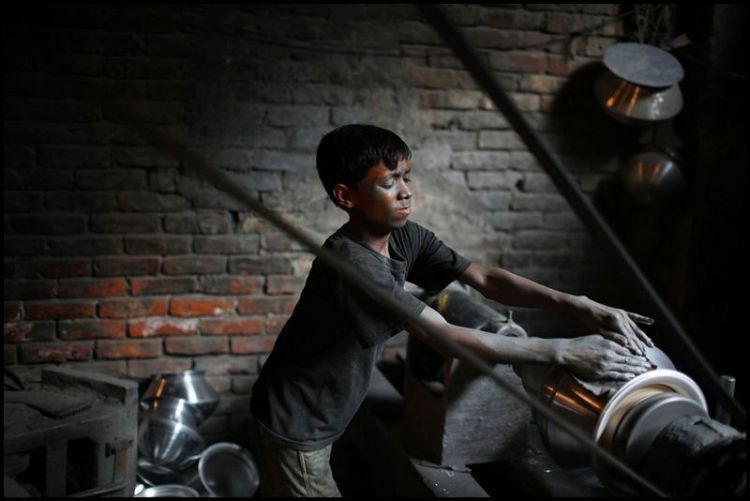 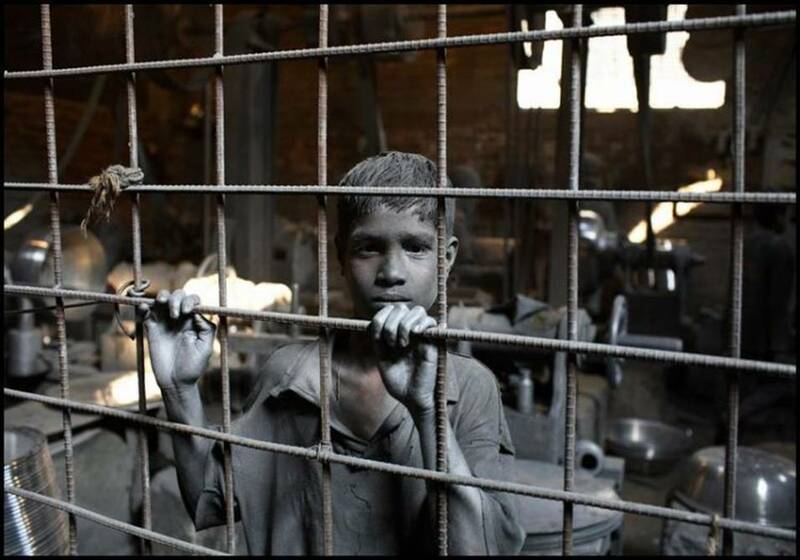 An estimated 158 million children aged 5-14 are engaged in child labour – one in six children in the world. 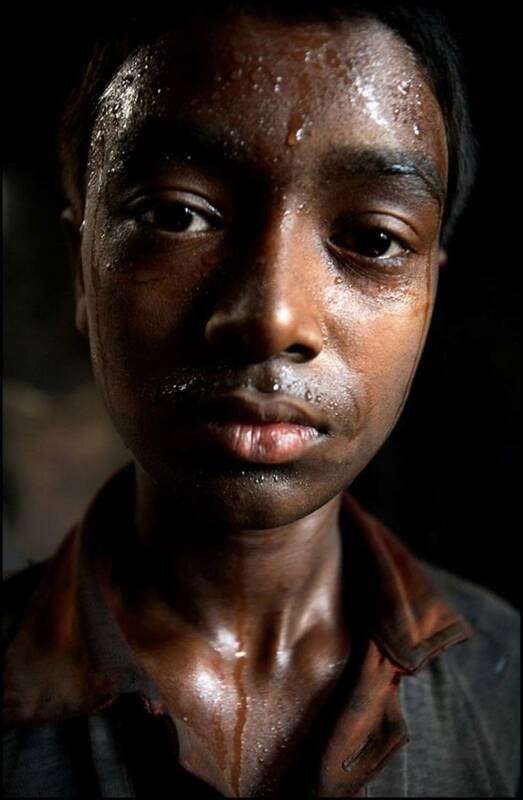 Millions of children are engaged in hazardous situations or conditions, such as working in mines, working with chemicals and pesticides in agriculture or working with dangerous machinery. 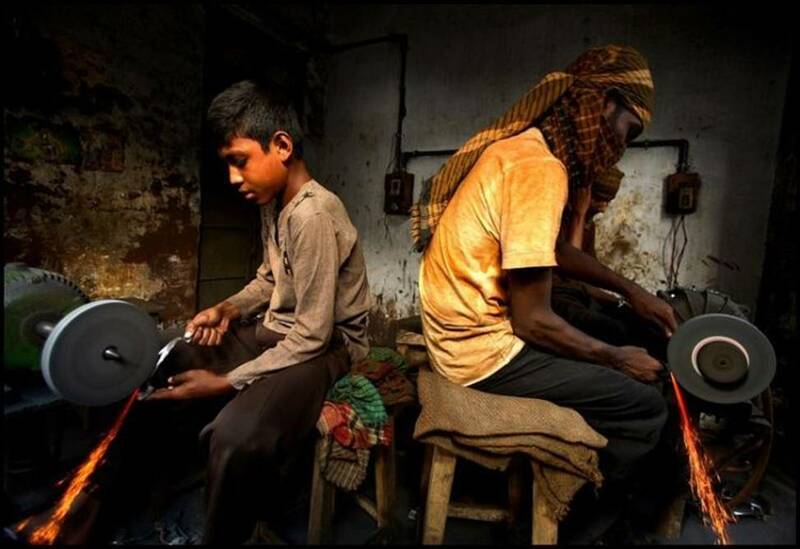 They are everywhere but invisible, toiling as domestic servants in homes, labouring behind the walls of workshops, hidden from view in plantations.